It doesn’t matter if you’re looking for ways to attract people to your door or you want to enhance the interior of your establishment. Australian Flag Makers as accommodation flags that make it easy. When people are away from home, they’re looking for a comfortable place to stay. For lodges, hotels, and bed and breakfasts, that means designing and decorating both the inside and outside of your establishment to make people excited to stay there for the night. 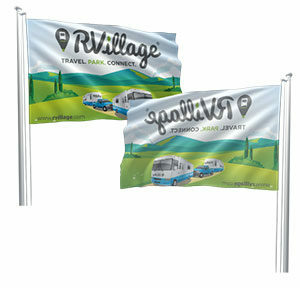 There’s no better way to do that than with the accommodation flags from Australian Flag Makers! 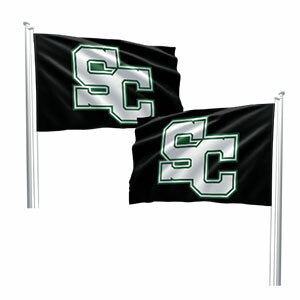 We have indoor flags that are perfect for the lobby, the café, and conference rooms, but we also have outdoor flags that can be designed with logos, images, and the name of your establishment. National flags can also be ordered in various sizes from Australian Flag Makers. Just let us know if you plan on using your flag indoors or out. That way we can make sure it is made out of the right materials. The quality of your flags matters. Not only will high-quality products ensure your accommodation flags will last, it also shows patrons that you won’t cut corners when it comes to their comfort. 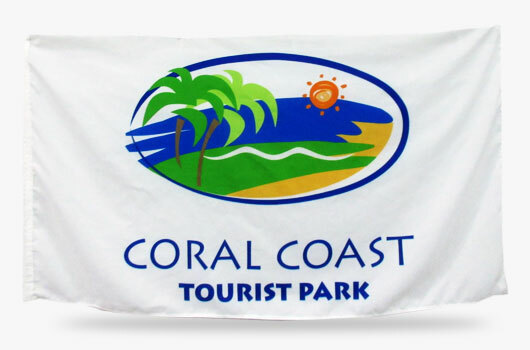 At Australian Flag Makers, that means offering flags with heavy duty stitching, durable polyester materials, and UV-resistant inks. You can even wash our flags to keep them looking their best! Just give us a call or fill out our online form to learn more about what makes our flag products different.